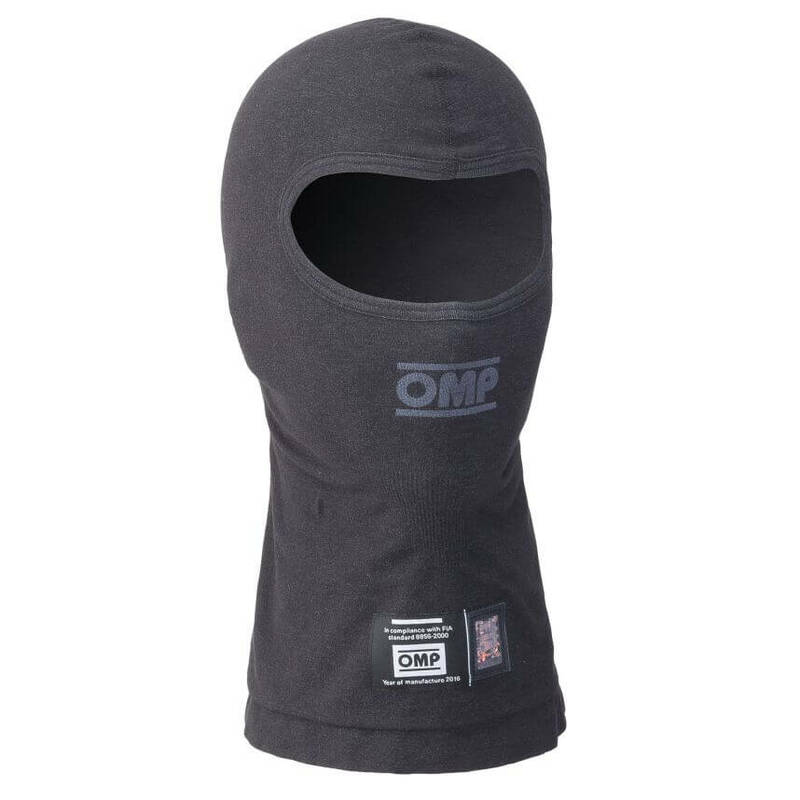 The OMP Tecnica Open Face Balaclava is a Nomex flame retardant open face double layer balaclava for motorsport use. 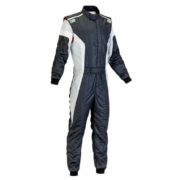 Tailored with ultra-flat seams for maximum comfort. 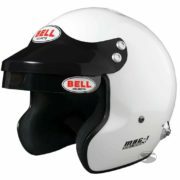 Available in black or white, and in 2 sizes.